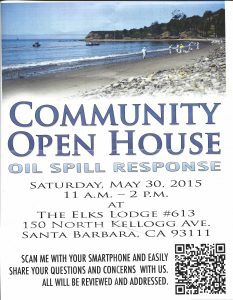 Plains All American Pipeline representatives will be at a community open house about the Refugio oil spill response from 11 a.m. to 2 p.m. Saturday at the Elks Lodge at 150 N. Kellogg Ave. in Santa Barbara. 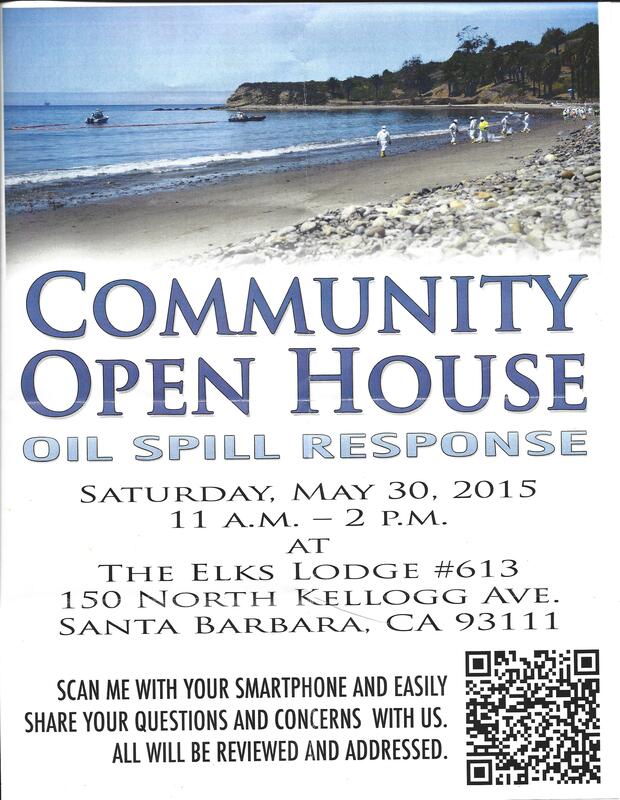 The company is actively addressing claims as they are received, according to Patrick Hodgins, senior director of safety & security for Plains All American Pipeline, and will have trained claims processors at a booth at Saturday’s open house. 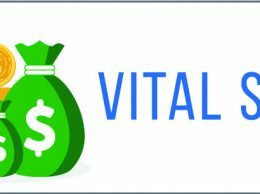 Those who have questions for the company or who would like to submit a claim can call 866-753-3619.